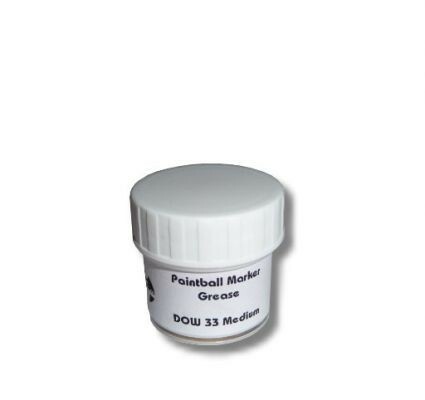 Paintball Marker Grease Dow 33 is an ideal lubricant for paintball markers and o-rings. It reduces friction and wearout on all moving parts of the marker. Question about "Paintball Marker Grease Dow 33"